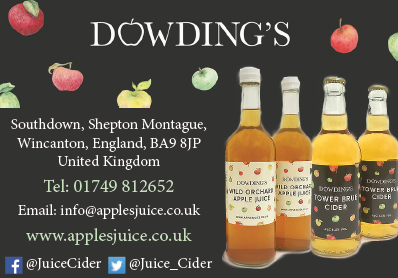 Dowdings will be at the Yeovil show on both Saturday 14 and Sunday 15th July! It runs from 9a.m. to 6p.m. Come to the Food Hall to see what we have, taste it, and take it home to enjoy. Ice-chilled cider will be on offer! FEEL FREE TO CONTACT US AT ANY REASONABLE TIME!